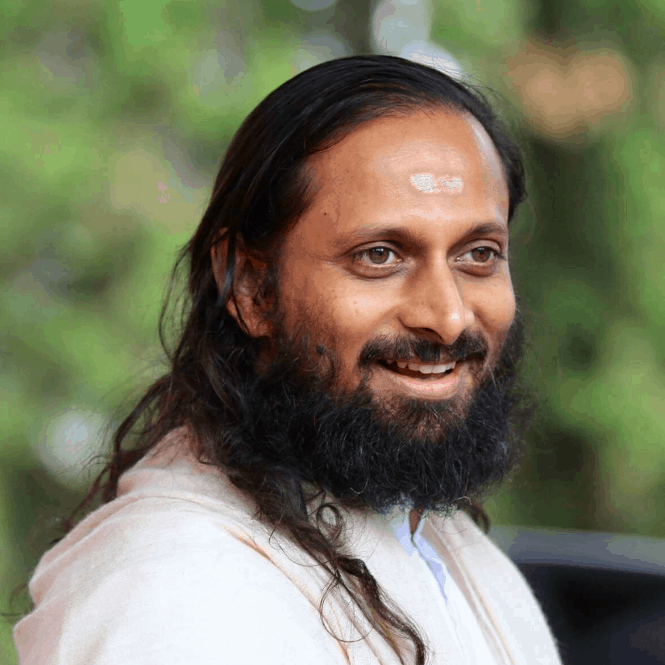 Swami Paramtej travels all over the world teaching powerful practices for self-care and rejuvenation, as well as leading yoga workshops and teacher trainings. His teaching schedule has taken him to over 40 countries in the last decade. Bringing a depth of wisdom and experience, Paramtej guides his students to capture the true experience of yoga through the outer study of the ancient discipline and the inner study of the self.